Todd Smith has been the pastor of Bethel Presbyterian Church since the Spring of 2015. He has been active in ordained and non-ordained ministry since 1987. His view on ministry is one that follows the greatest commandment, which is “To love the Lord your God with all your heart, all your soul, all your mind, and all your strength.” Another is nearly equal to it, “To love your neighbor as yourself.” We only know what it is to fully love God if we can love our neighbor unconditionally and in our love for God we find the strength to love our neighbor. Our neighbor, according to scripture, includes those most easy for us to love to those we find it almost impossible to love. At Bethel, you will find a community committed to this kind of unconditional love. If you have been sitting in our pews for just a few weeks to many decades, you will find God’s love for you in this faith community. Kirsten Fitzsimmons is a graduate from Towson University with a degree in Instrumental Music Education with her primary performance medium on pipe organ. She currently serves as a member of the National Association for Music Education, the American String Teacher's Association, and the Baltimore chapter of the American Guild of Organists. A strong foundation with keyboard and string skills has allowed Ms. Fitzsimmons to privately teach piano, violin, and viola throughout Harford County. 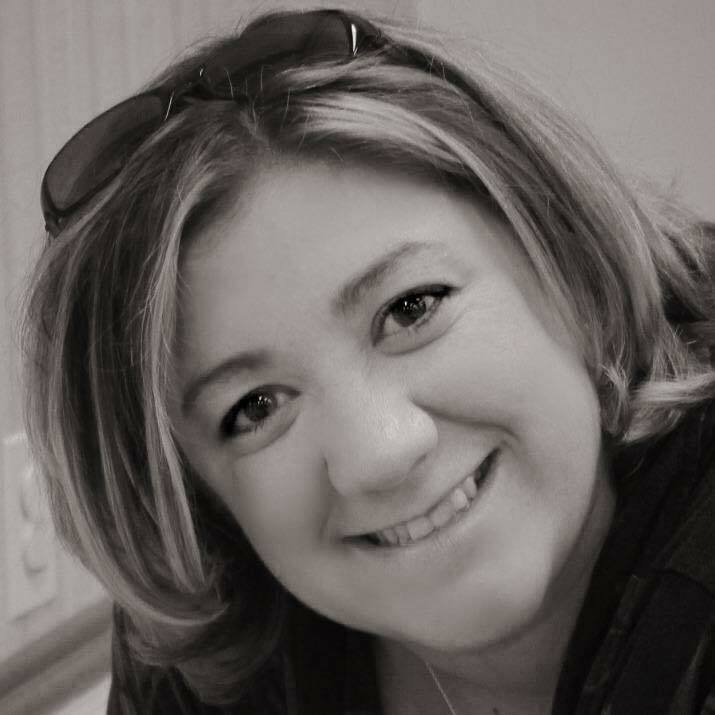 She also volunteers as a vocal and instrumental accompanist for community and school soloists/ensembles. 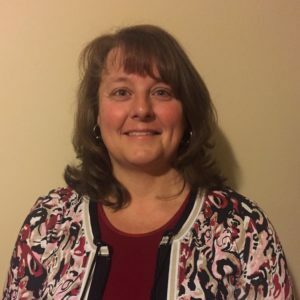 Aside from privately teaching and performing, Ms. Fitzsimmons volunteers as an instrumental sectional leader for Maryland public schools and for the Baltimore County Summer Instrumental Music Camp. As the former music director of St. John’s Episcopal at Mt. Washington, current music director of Bethel Presbyterian Church, and co-founder of Towson University's American String Teachers Association, Ms. Fitzsimmons is strongly committed to musical service throughout Maryland. 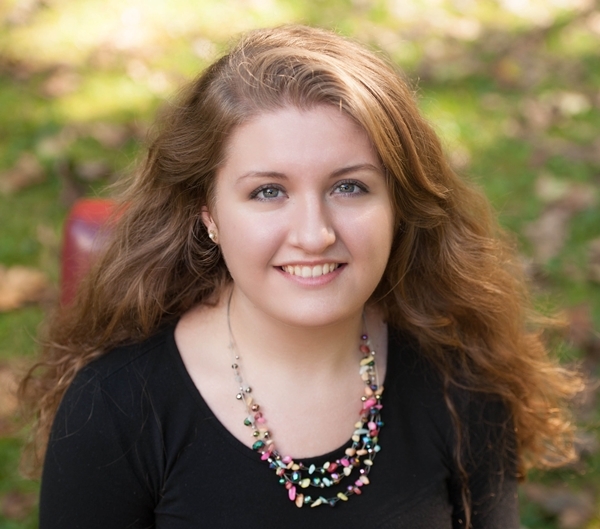 She has recently accepted a position in the Cecil County Public School System as a music teacher for North East High School, Cherry Hill Middle School, North East Elementary School, Thomas Estates Elementary School, and Gilpin Manor Elementary School. She also gives private lessons on piano, violin, and organ. Chrissie Galliher has been with Bethel Presbyterian Church for seven years as the Coordinator of Children, Youth, and Family Ministries. She is a Graduate from Notre Dame of Maryland University, with a triple bachelor’s degree in Elementary Education, Early Childhood Education and Special Education. Chrissie is happily married with one daughter and lives in Bel Air. Alongside her work here at Bethel Church, Chrissie is a teacher for Harford County Public Schools. Melissa has been the Office Professional for Bethel since October of 2015. Norrisville area with her husband, David, and their daughter, Audrey.